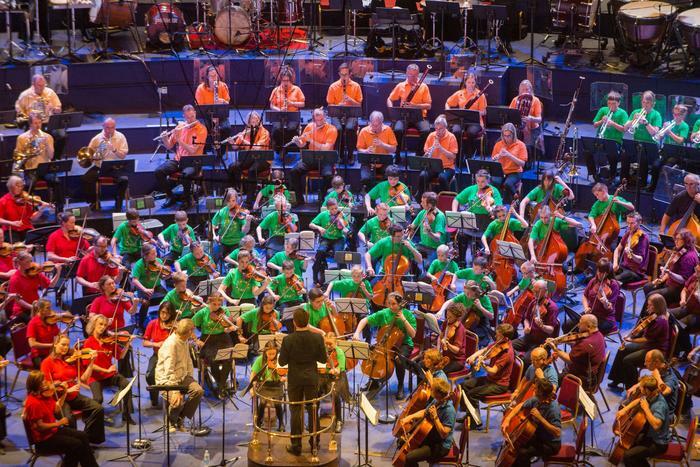 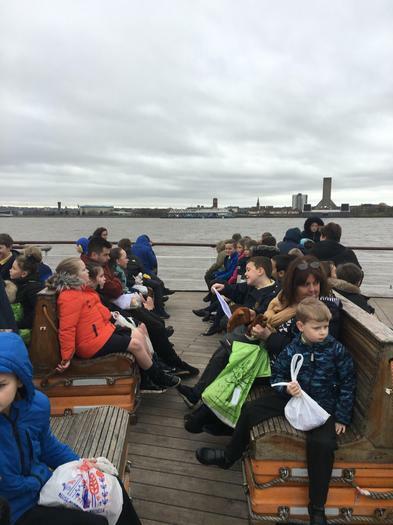 The whole of Key Stage 2 yesterday enjoyed two of the cultural highlights of the City of Liverpool. 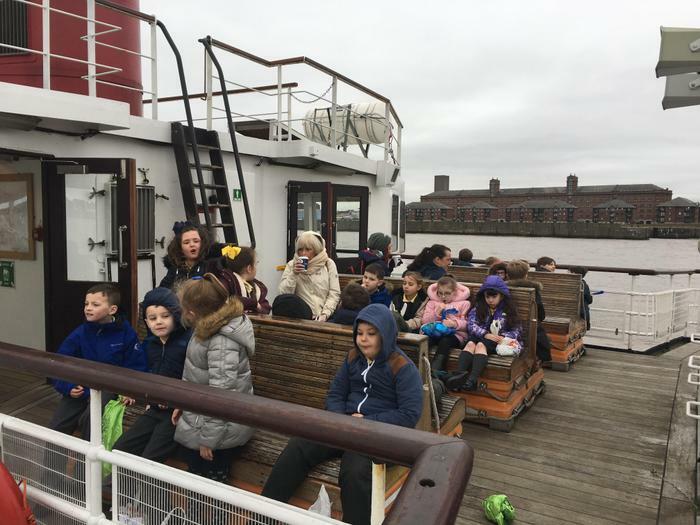 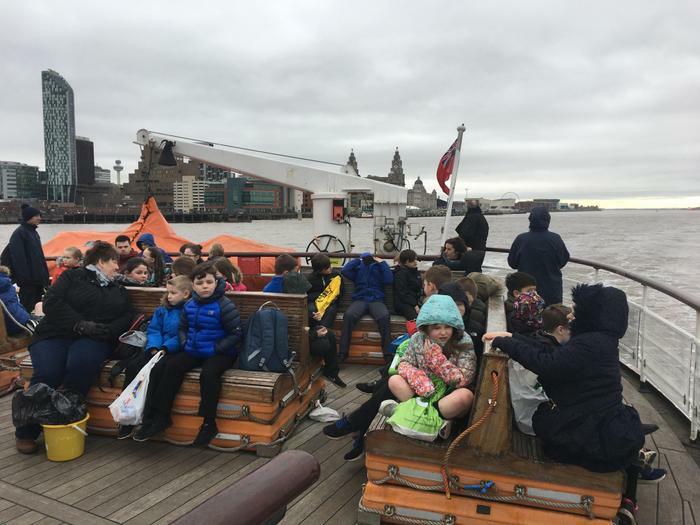 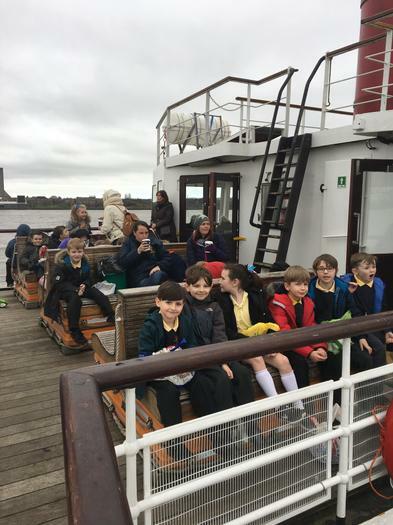 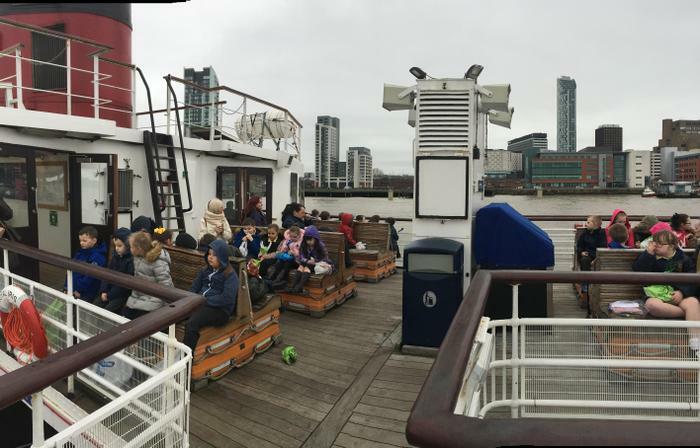 They spend the morning out on the River Mersey learning about the history of the Liverpool Waterfront and its status as World Heritage Site! 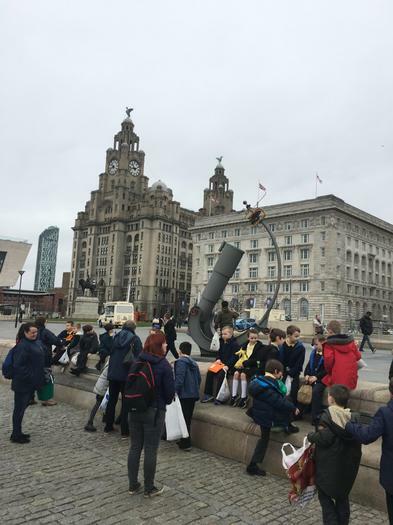 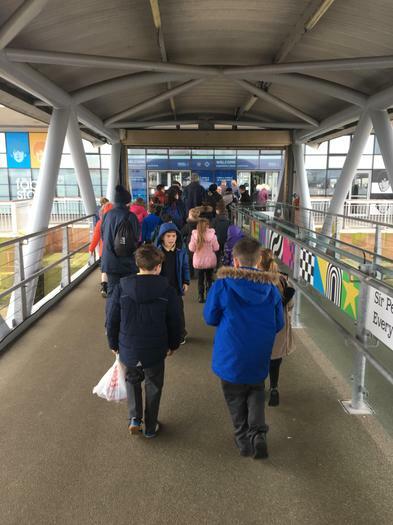 The afternoon saw the children at the Philharmonic Hall for the Schools Concert, the culmination of our music work in school over the last term!